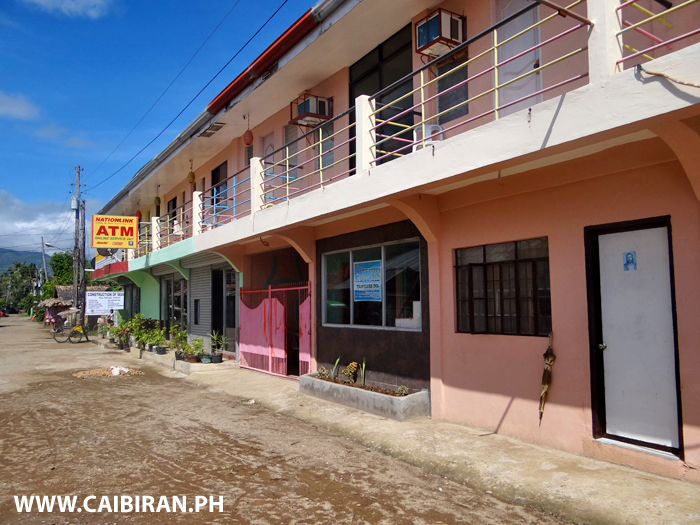 Ajjjee Travelers Inn, Palenque, Caibiran Town, Biliran Province. 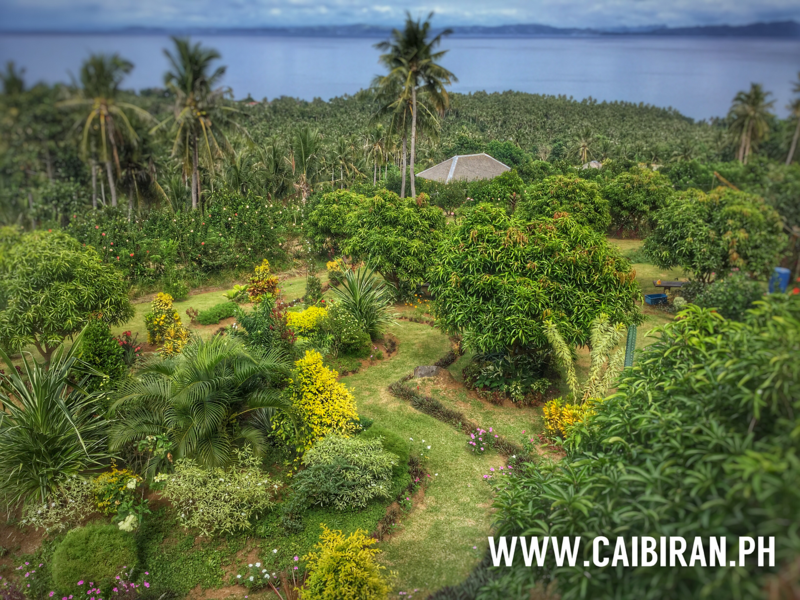 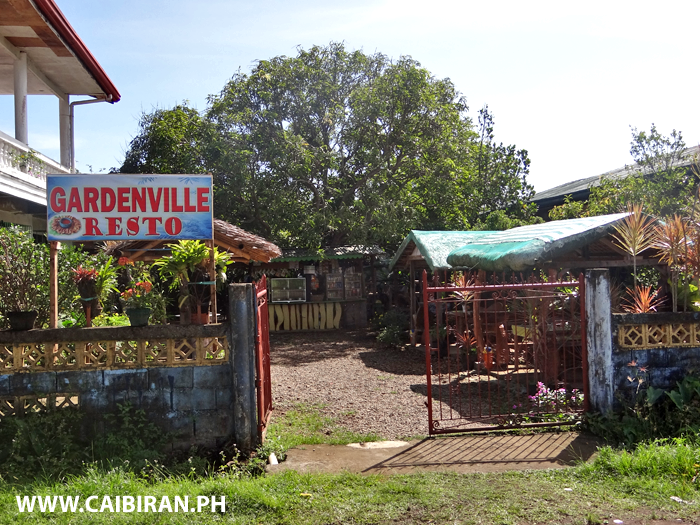 Gardenville Resto in Caibiran Town, Biliran Province. 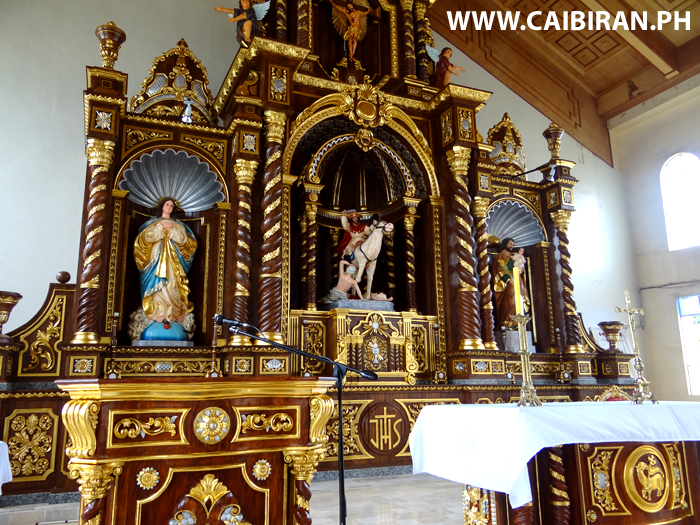 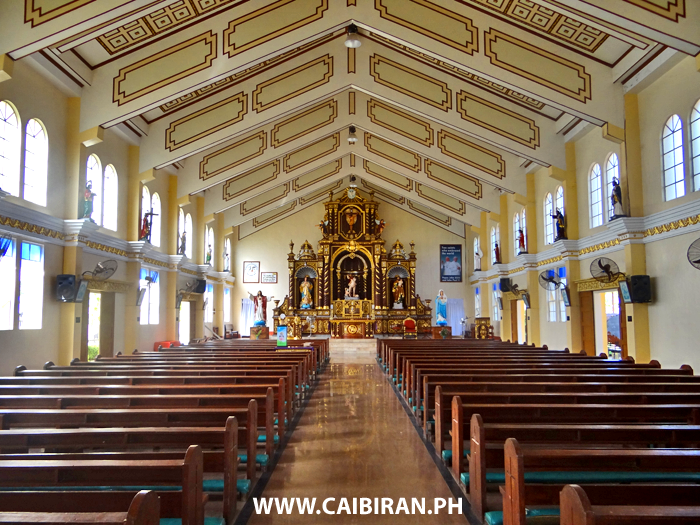 The beautiful decorative interior of the St. James Church in Caibiran Town, Biliran Province. 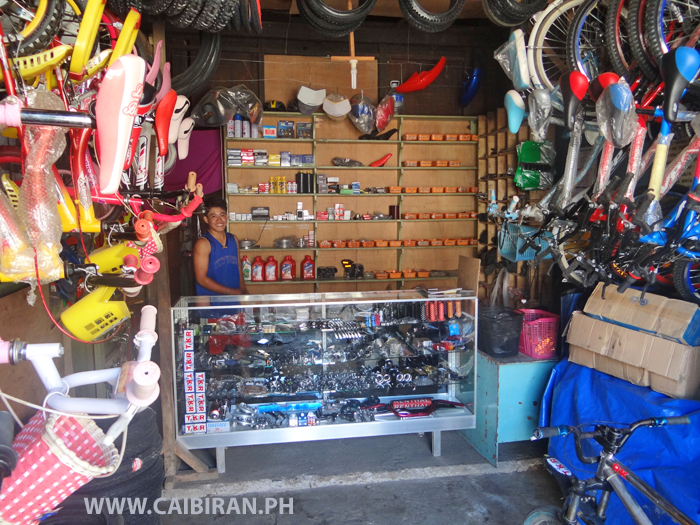 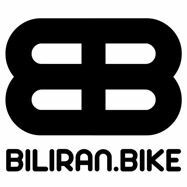 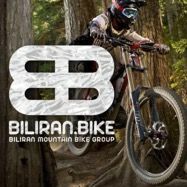 Candijay Bicycle Center in Caibiran Town, Biliran Province. 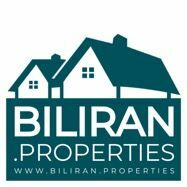 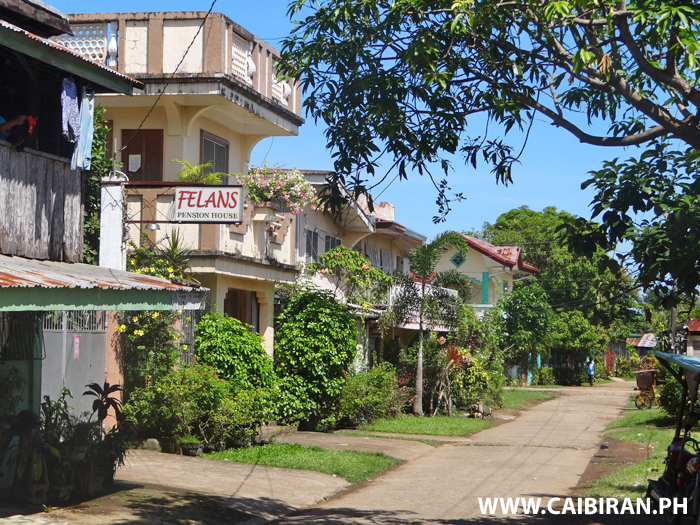 Felans Pension House in Caibiran Town, on the east coast of Biliran Island. 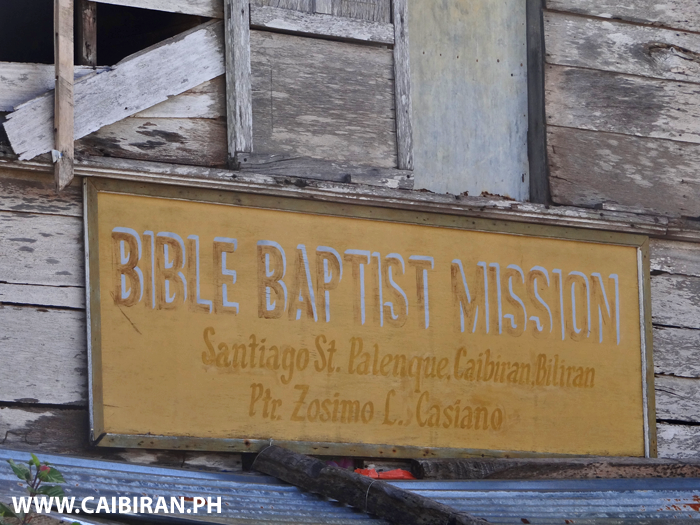 Bible Baptist Mission in Santiago Street, Palenque, Caibiran Town, Biliran Province. 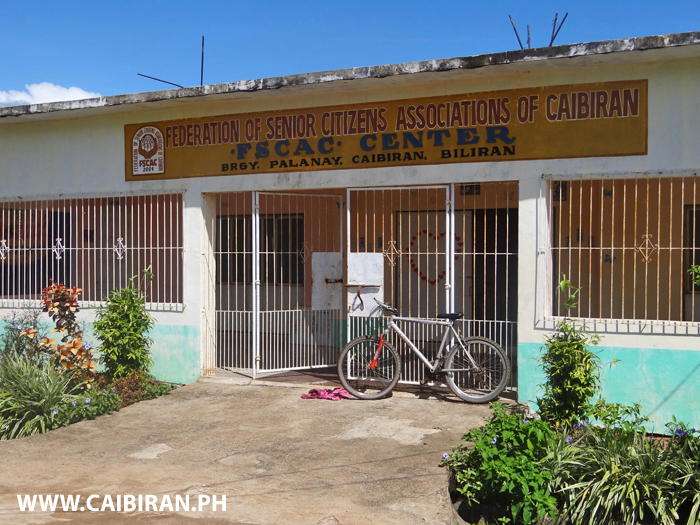 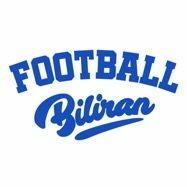 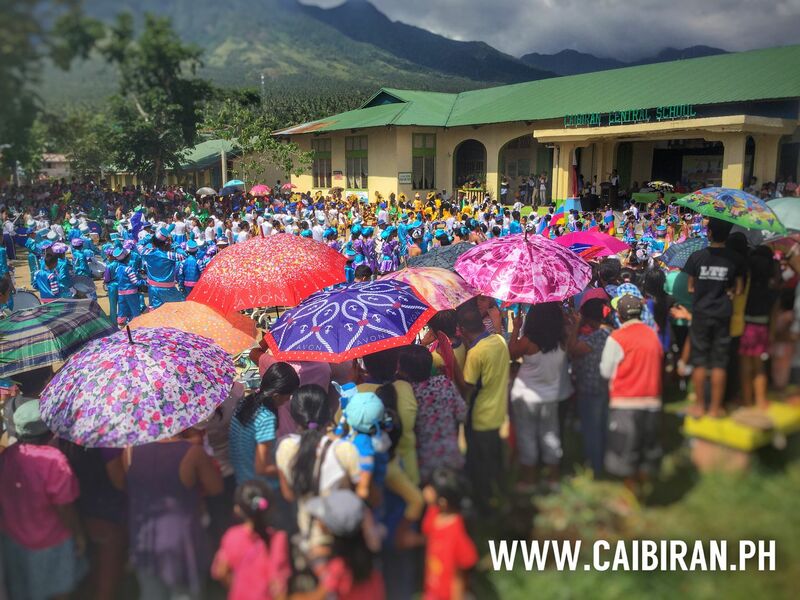 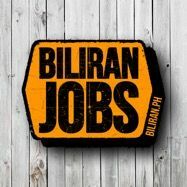 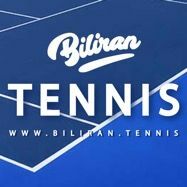 Federation of Senior Citizens Associations of Caibiran, Biliran Province. 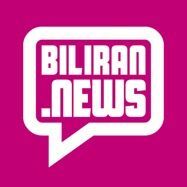 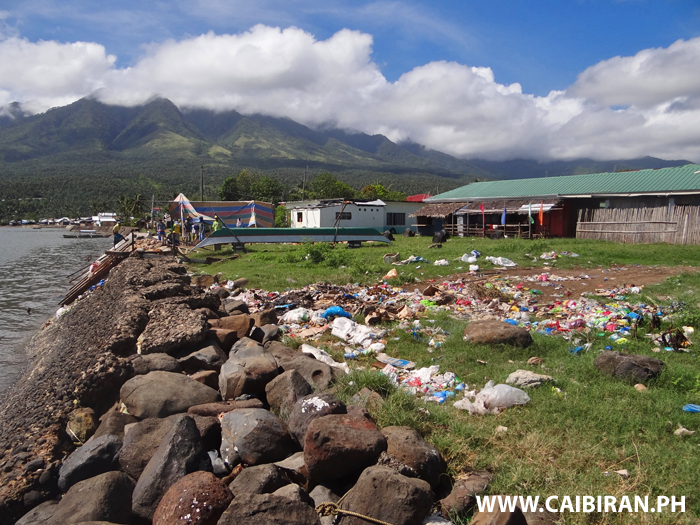 Rubbish being dumped, burnt and thrown into the sea in Caibiran Town, Biliran Province. 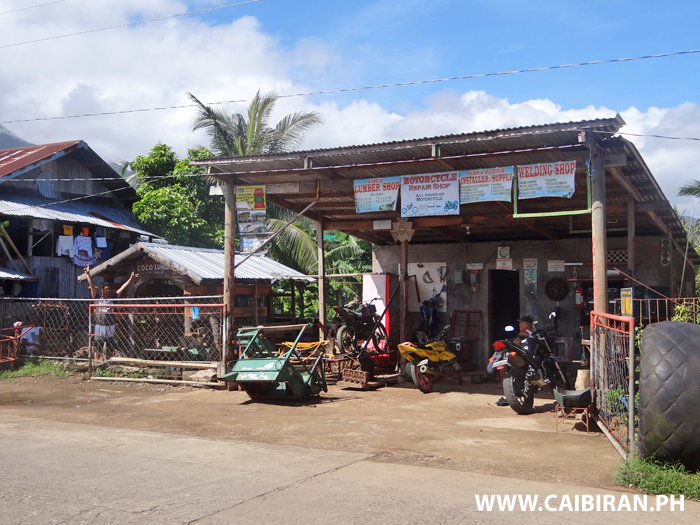 Motorcycle Repairs, Coco Lumber, Welding Shop in Caibiran Town, Biliran Province. 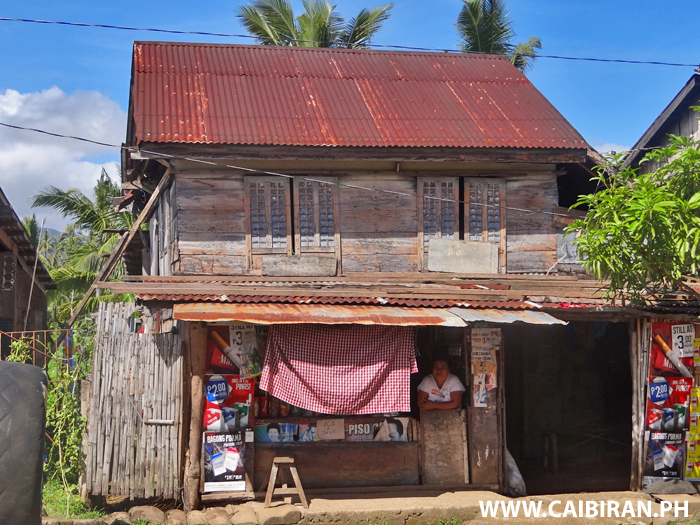 A really pretty little house in Caibiran Town with beautiful traditional Filipino Capiz Shell windows. 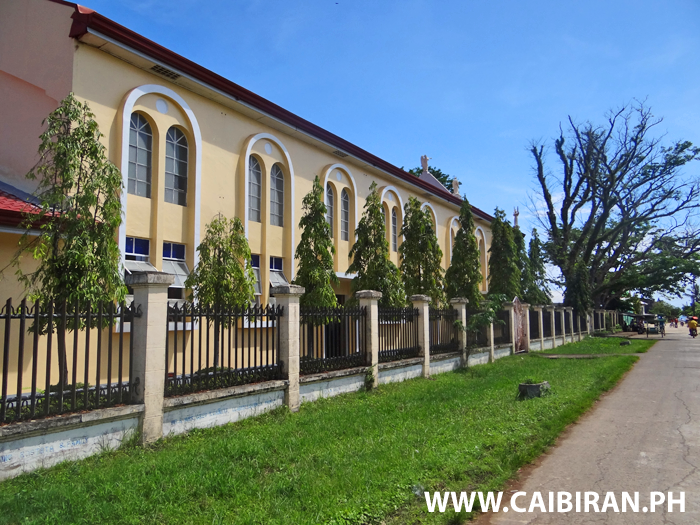 A side view of St. James Church in Caibiran Town, Biliran Province. 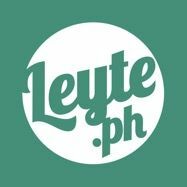 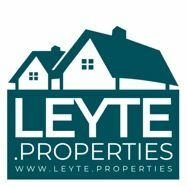 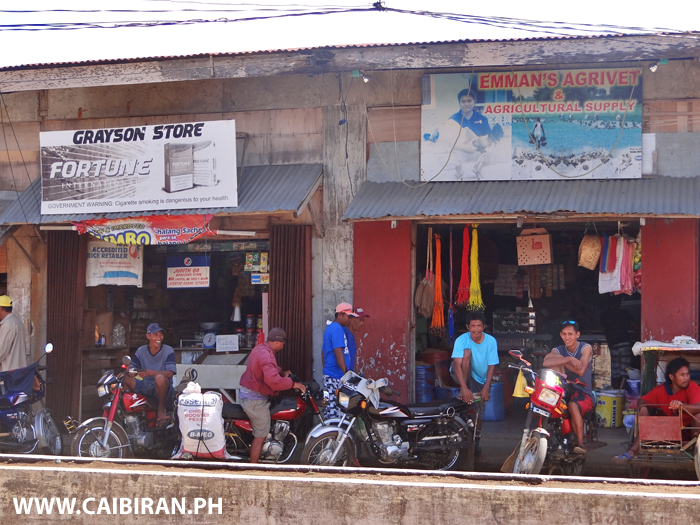 Grayson Store and Emman's Agrivet & Agricultural Supply in Caibiran Town, Biliran Province. 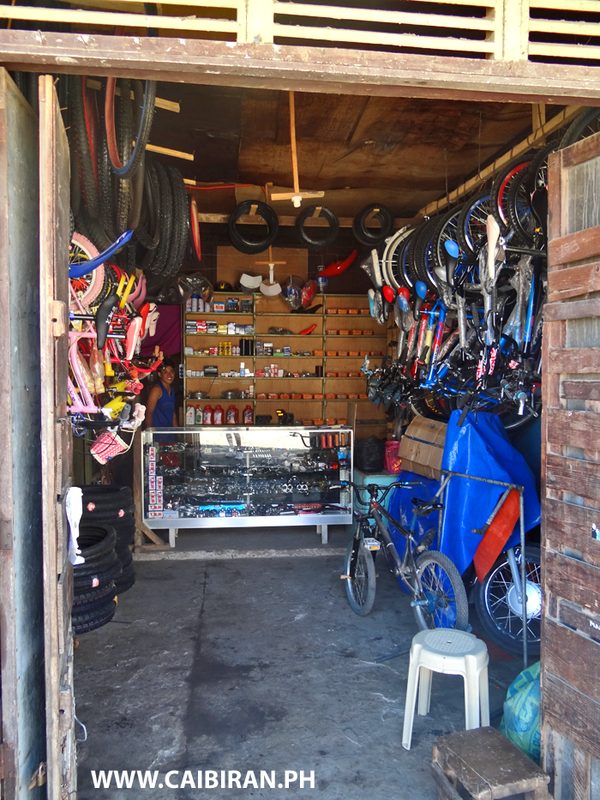 A very pretty little Sari Sari store in Caibiran Town. 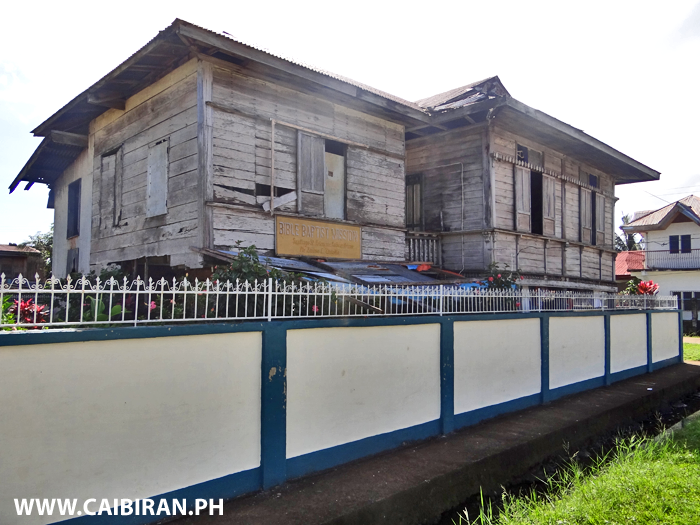 Look at the original old house behind the store, with its beautiful old shutter windows. 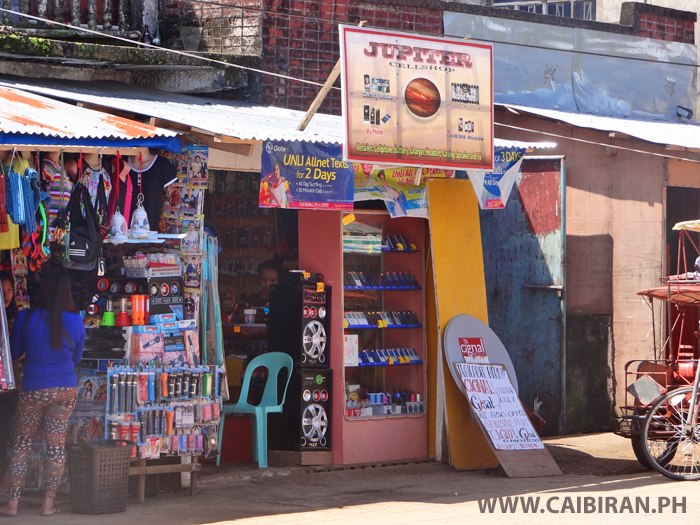 Jupiter Cellshop in Caibiran Town, Biliran Province. 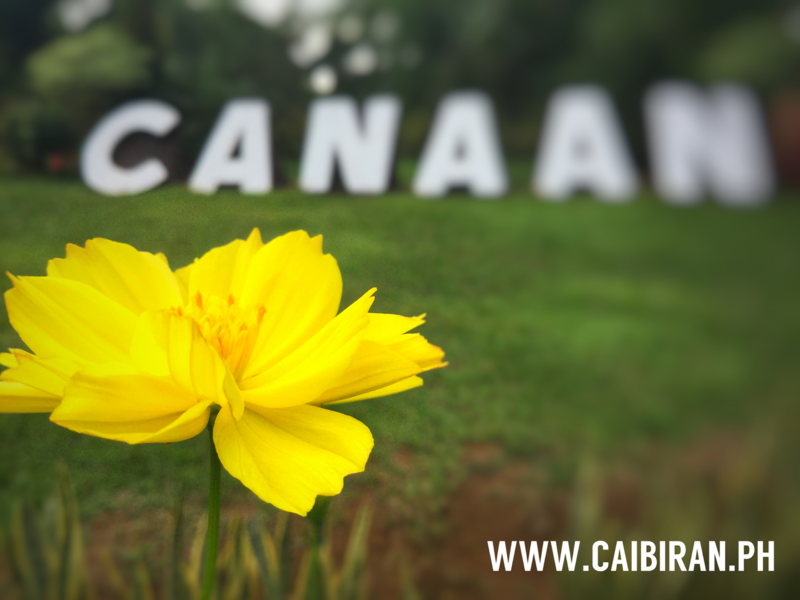 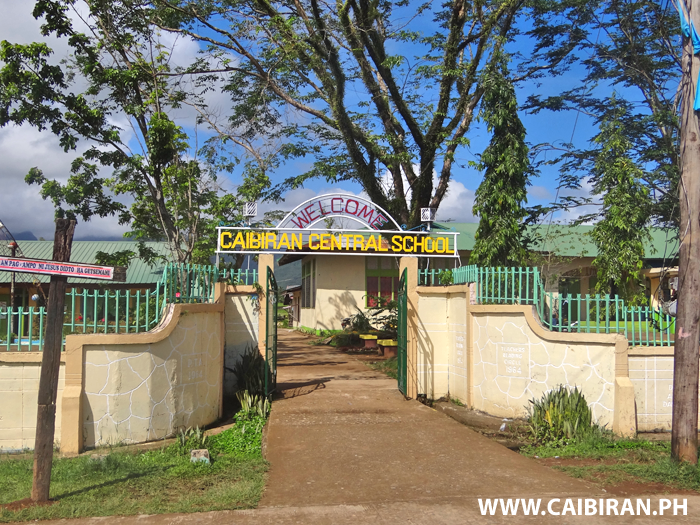 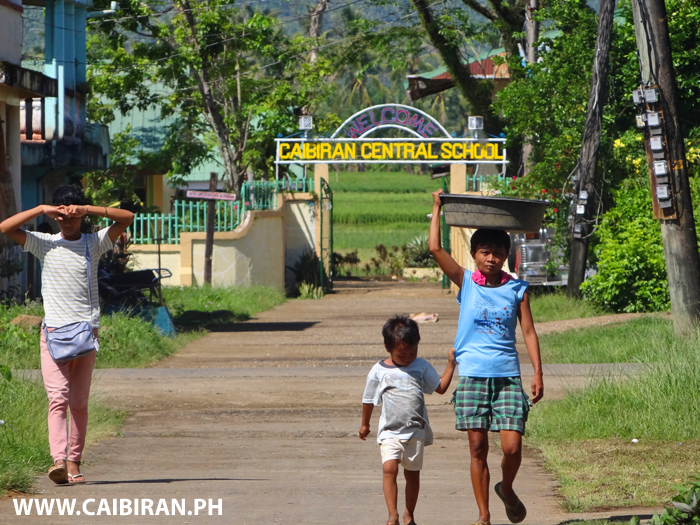 Were you a student of Caibiran Central School? 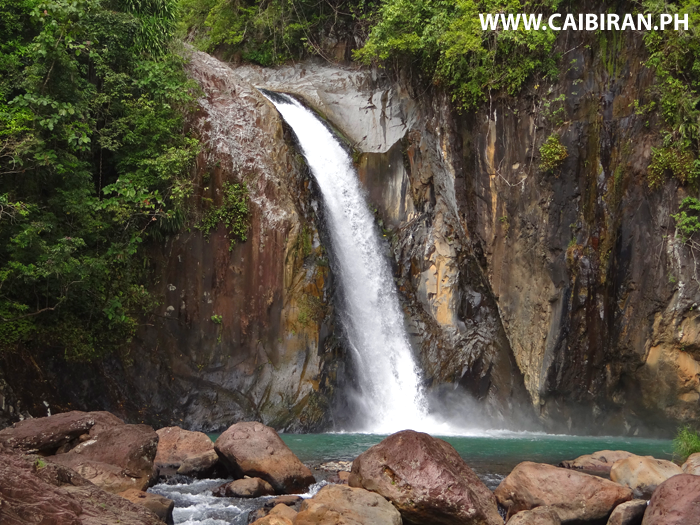 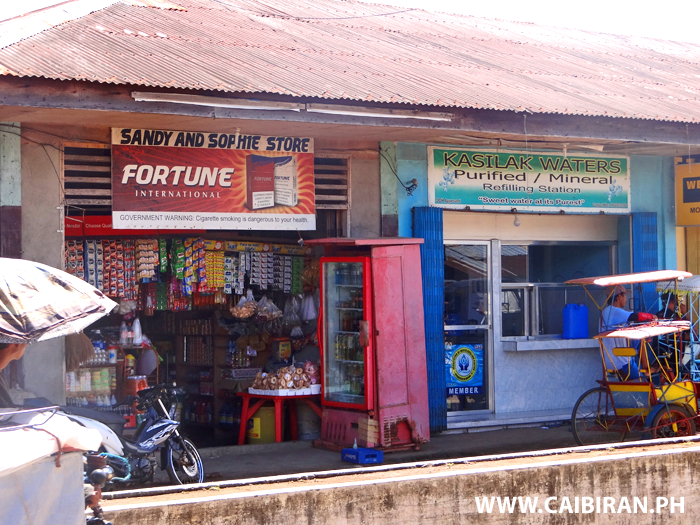 Sandy and Sophie Store, Kasilak Waters, Purified & Mineral, in Caibiran Town, Biliran Province. 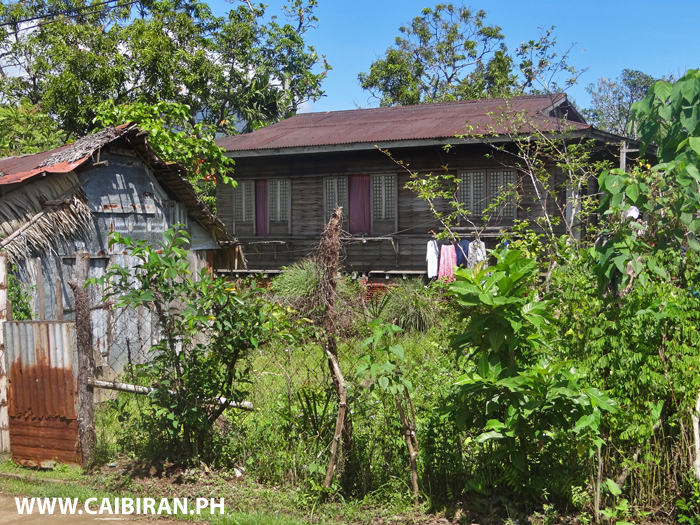 The beautiful old wooden building of the Bible Baptist Mission in Caibiran Town, Biliran Province. 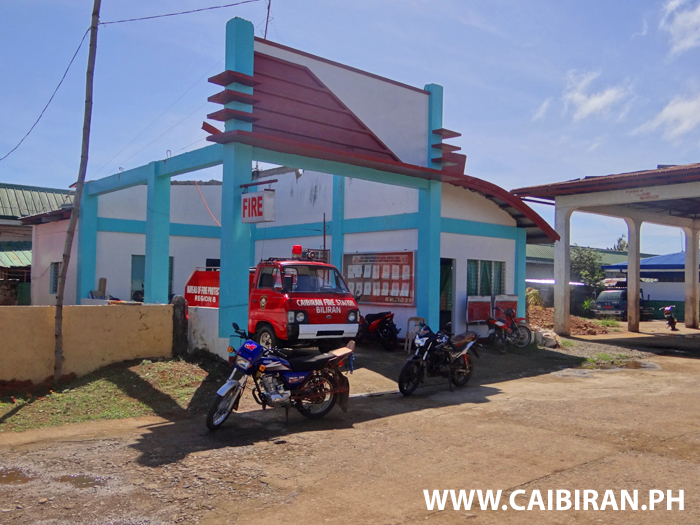 View along the street in Caibiran Town to the Caibiran Central School. 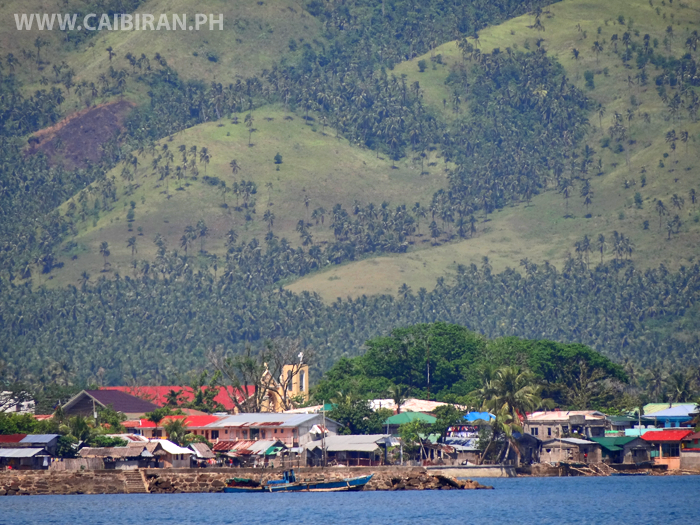 View from Bariis to Caibiran Town and you can see the town of St. James Church. 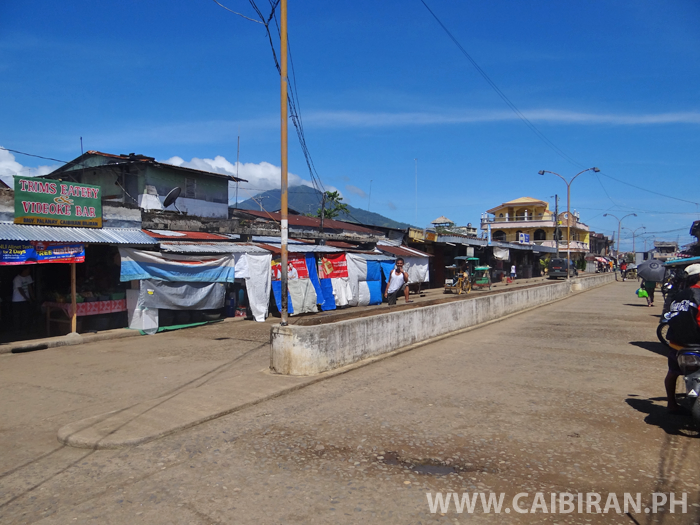 View along the main shopping street in Caibiran Town, with Trims Eatery on the left. 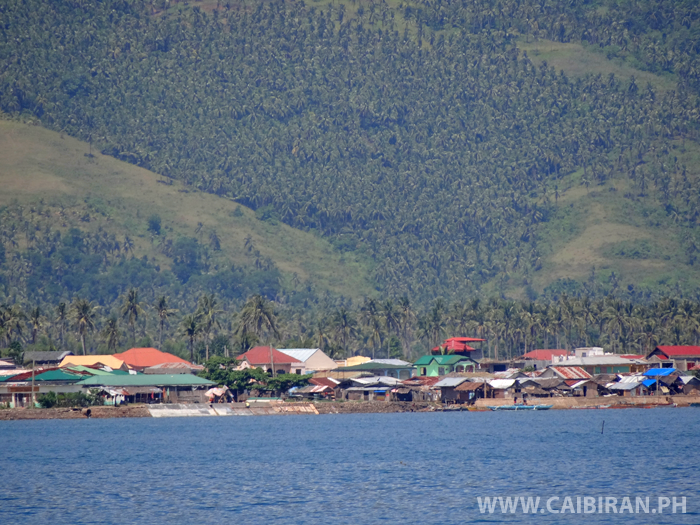 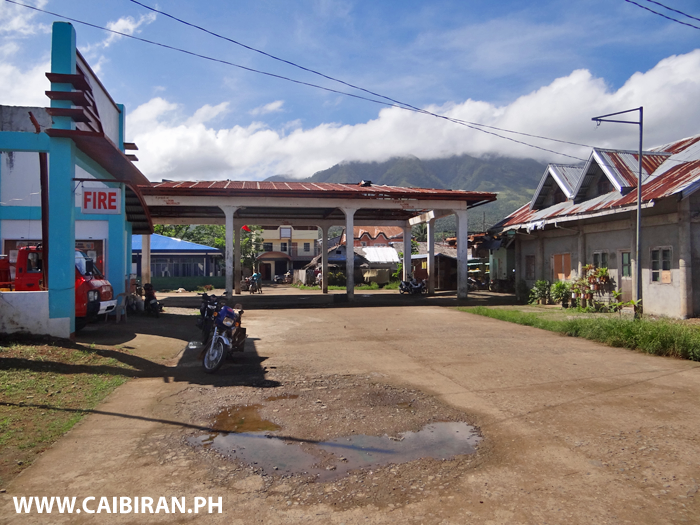 View of Caibiran Town from Bariis Barangay, Biliran Province. 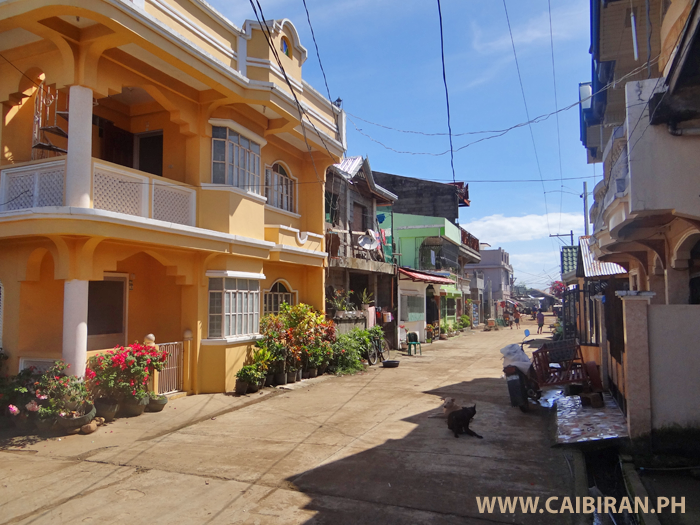 A street in Caibiran Town with lots of big town style houses making for a busy community spirt. 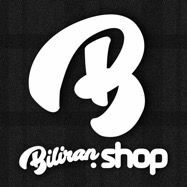 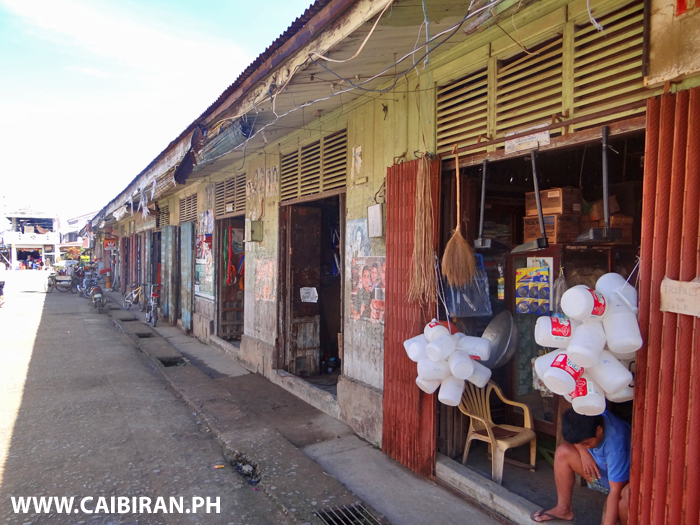 Shops in Caibiran Town, Biliran Province. 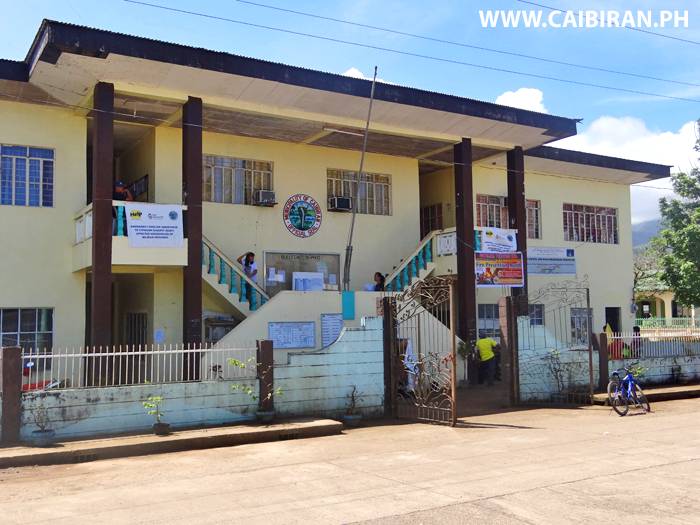 The Caibiran Municipality building in Caibiran town, Biliran Province. 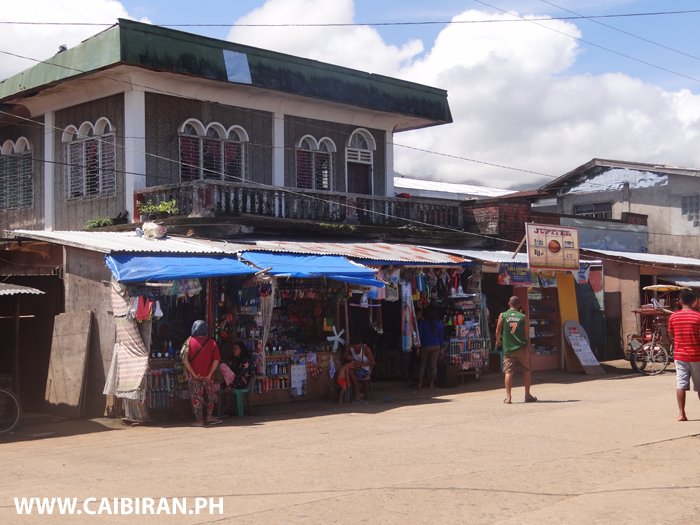 A parade of shops in Caibiran Town, Biliran Province. 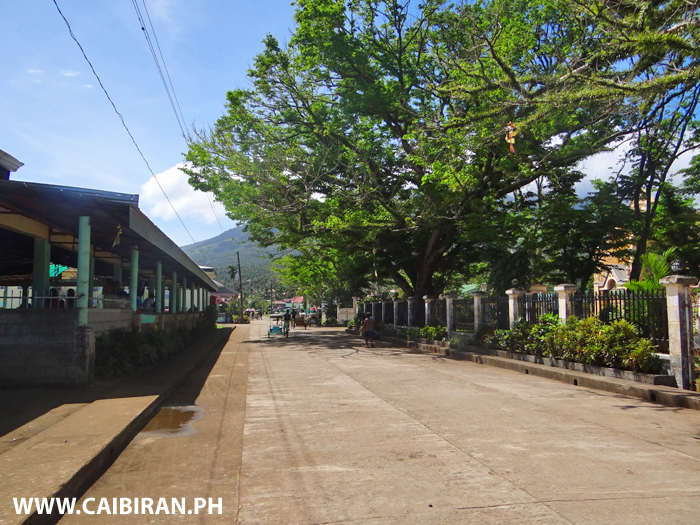 Beautiful trees outside the St James church in Caibiran and with the towns Auditorium on the left. 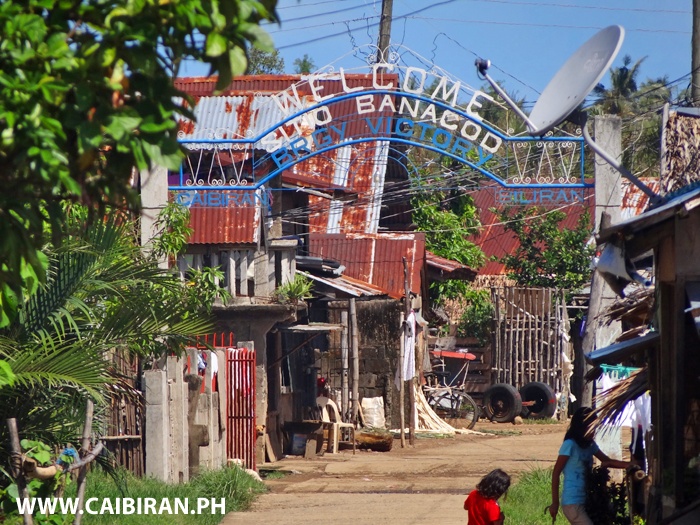 Welcome to Sitio Banacod in Victory Barangay, Caibiran Town, Biliran Province.